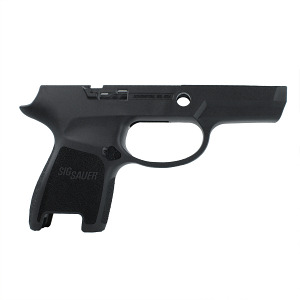 Genuine Sig Sauer part, Exactly as described, Top Gun Supply processed the order and shipped the part to me lightning quick. I will definitely do business with them in the future. Able to switch out trigger mechanism from compact to this subcompact frame without a hitch. As described and works great. Makes my Sig a super CC.